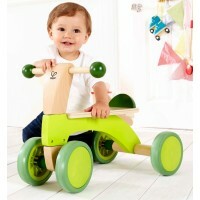 Children love riding on wooden trikes and sit on toys. 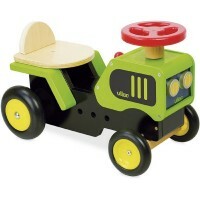 They while away hours racing around the house at great speed and occasionally fall fast asleep, little head on steering wheel or handlebars, after an afternoon's racing. 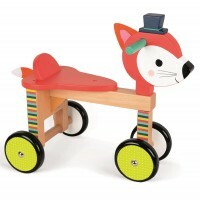 We are sure you will love our selection of wooden sit on toys which ranges from trikes, bikes and scooters to trains, planes and automobiles and even some more exotic ride ons. 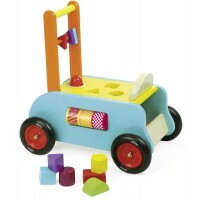 All of our wooden ride on toys are safe and fun to use, well made and beautifully decorated. They will all be well loved and very well used.